Patricia Ann Fulgham, 74, passed away on Monday, January 14th, 2019 at the Balch Springs Nursing Home in Balch Springs, Texas. Born Patricia Ann Hall on September 6th, 1944 in Dallas, Texas, she was the daughter of Elbert Lee Hall and Minnie Lucille Morris. Patricia grew up in Dallas, Texas where she worked as an in-home caregiver. In 1993 she and her husband Raymond moved to Longview, Texas, where she continued caring for people. She moved to Lone Oak, Texas in 2013 to be closer to her longtime friend Gladys. She attended The Greater Vision Church in West Tawakoni. 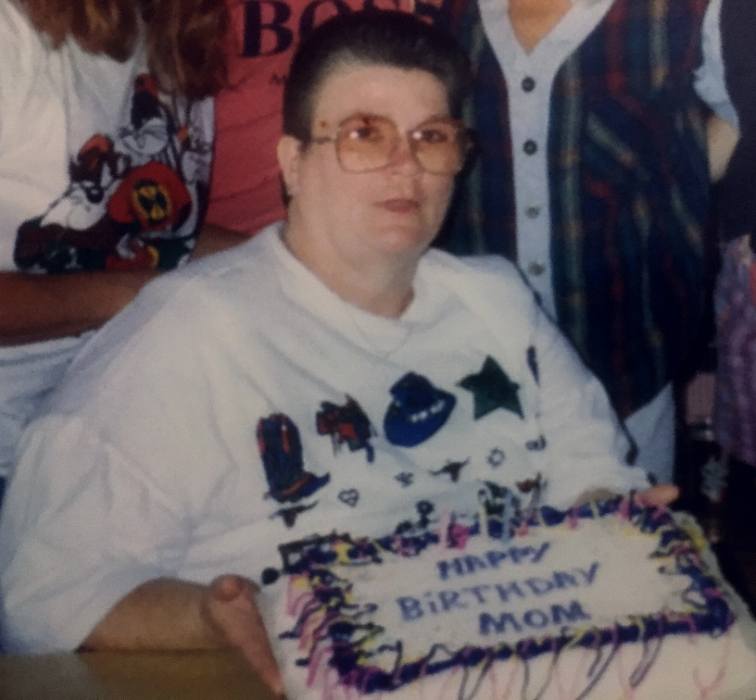 She became a resident of the Balch Springs Nursing Home, where she was closer to her daughters, in October of 2018. Patricia was preceded in death by her husband Raymond Howard Fulgham; a brother Jessie Hall, and a brother Leroy Hall. She was survived by Daughters, Betty Williams, Vicki Reed and Debbie Cannon; brother James Weatherall; sister Frances Claudene Weatherall; six grandchildren; and twelve great-grandchildren.